Note: Dont be fooled by cheap copies online, our units are tested and authentic !! 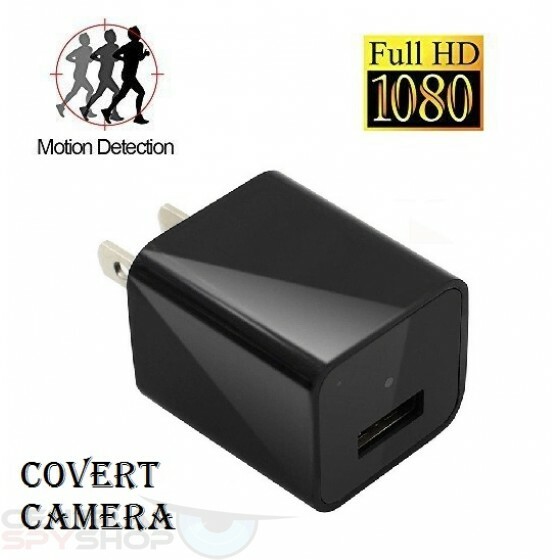 HD 1080P Covered Lens AC Plug Charger DVR Adapter Spy Hidden Camera Video It might look like an ordinary wall charger, but its really a covert camera. This is one of the smallest and most covert cameras on the market today. This camera is extremely easy to use. 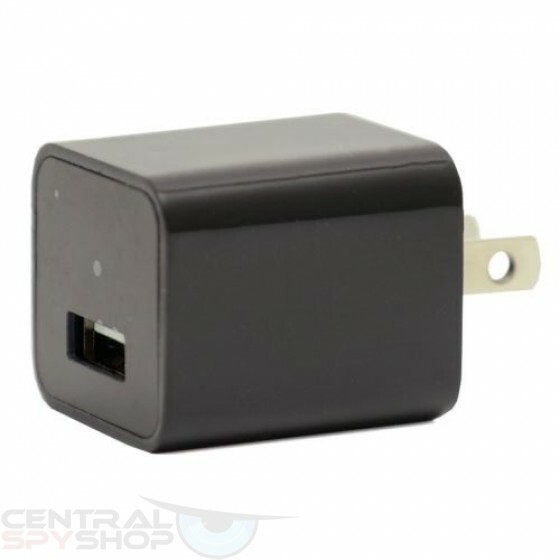 Just plug it into any standard AC wall outlet, and it will start recording ,and automatically stop and save video files. 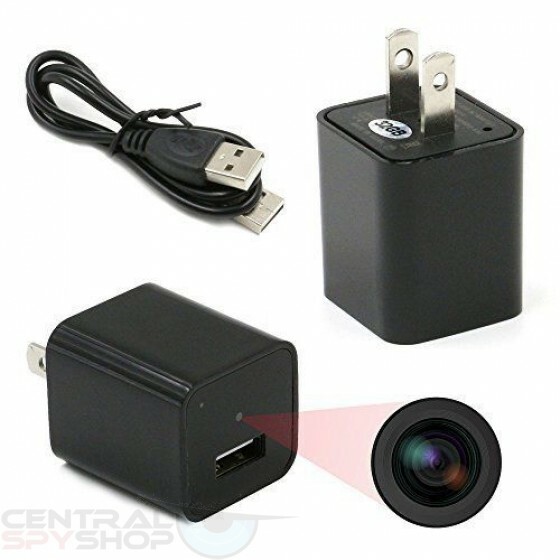 It has HD 1080P resolution, the charger camera is working while charging, and it can charge your cell phone meantime. It even has an overwrite so if it gets full it can record over the old footage. 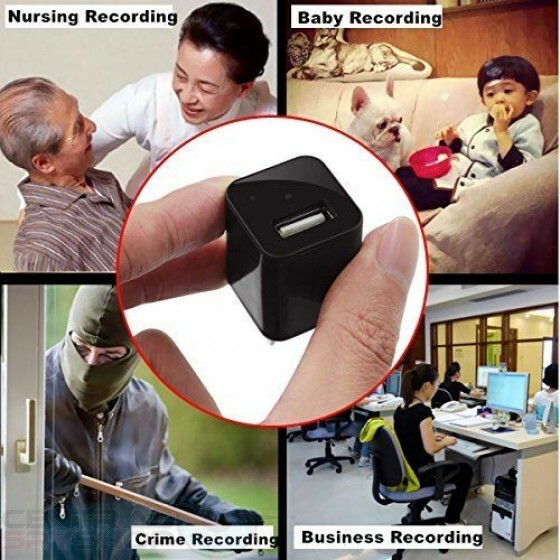 This product allows you to see exactly what is going on when you aren't around in your home, office, business, or wherever you need covert security. 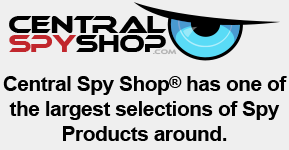 This product is Motion activated or continuous and has a built-in 32gb memory card.